The 15th day marks the first full moon after the Spring Festival and of the New Year, also known as yuán xiāo jié meaning "first night of the full moon". The day is as well known as Lantern Festival day. Another reunion dinner is held with lanterns and oranges being a large part of the celebrations. It is customary to eat special sweet dumplings called yuanxiao resembling the shape of the full moon. 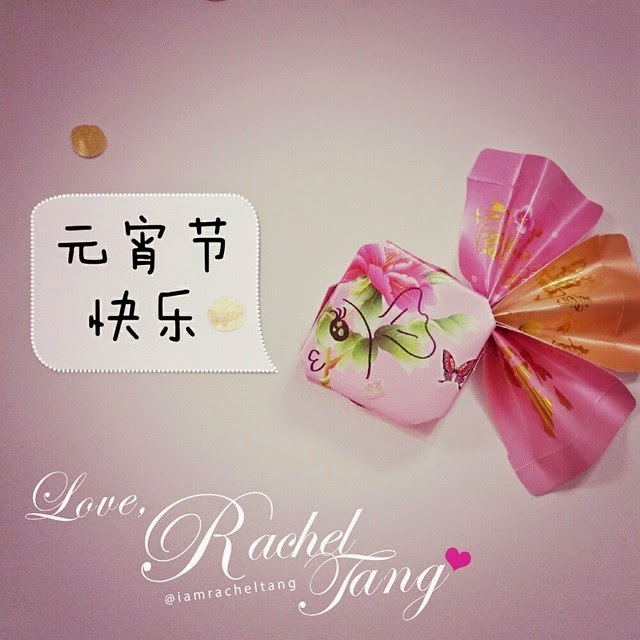 These round balls are made of glutinous rice flour stuffed with sugar fillings, symbolizing reunion. 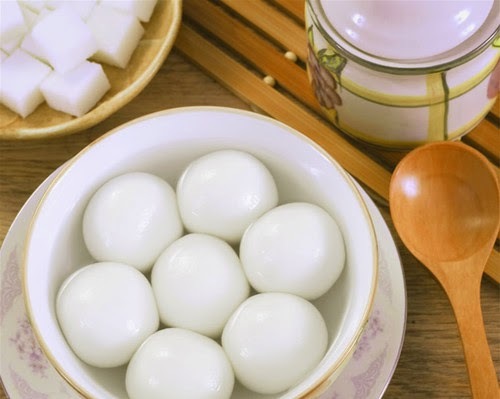 Yuanxiao are also called tāngyuán (Traditional Chinese: 湯圓, Simplified Chinese: 汤圆 ) or tāngtuán (Traditional Chinese: 湯團, Simplified Chinese: 汤团). Tāngyuán literally means "round balls in soup", tāngtuán translates to "round dumplings in soup". During this festival lanterns are displayed, at times as lantern fairs, and children are carrying lanterns to temples. The festival is associated with guiding lost and ill bred evil spirits home, while celebrating and cultivating positive relationship between people, families, nature and the higher beings as they are believed to be responsible for bringing and returning the light each year.